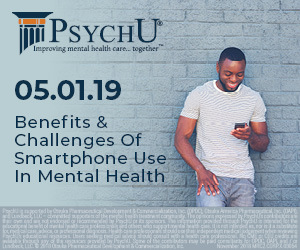 myStrength released this report on January 15, 2019. The report details myStrength's Chronic pain management program, which is designed to provide non-medication options for increasing life functioning and reducing dependence on medication in the context of chronic pain . . .